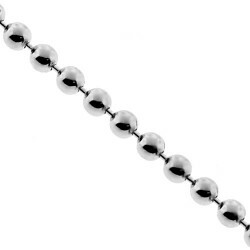 Make an elegant statement with our smooth bead necklace! 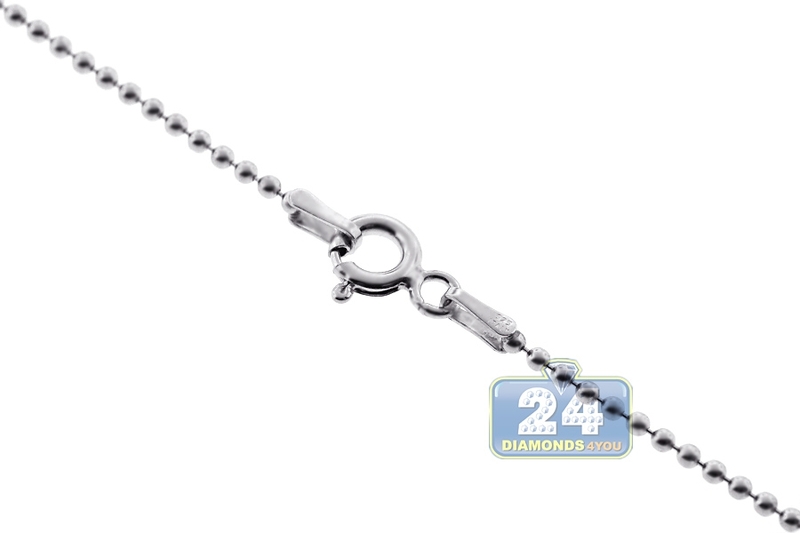 It is masterly produced from 925 sterling silver, and covered with white rhodium that helps prevent tarnishing and gives a bright color. 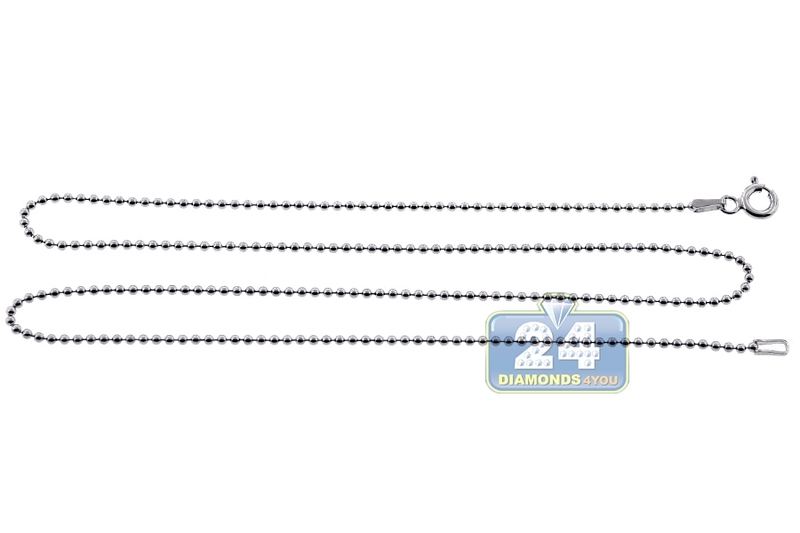 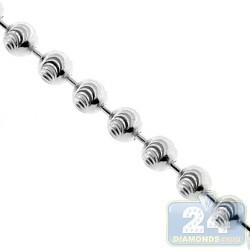 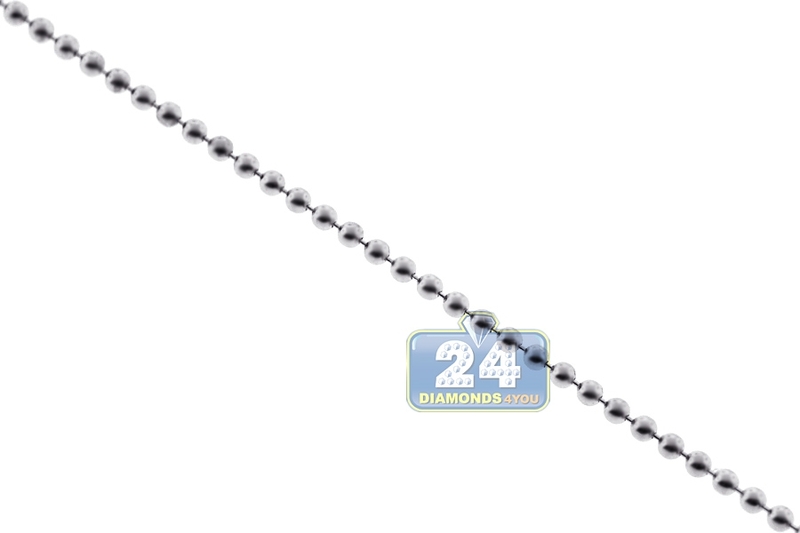 The chain features 1.5 mm in width, 16-20 inches in length; and also secures with a safe spring ring clasp. 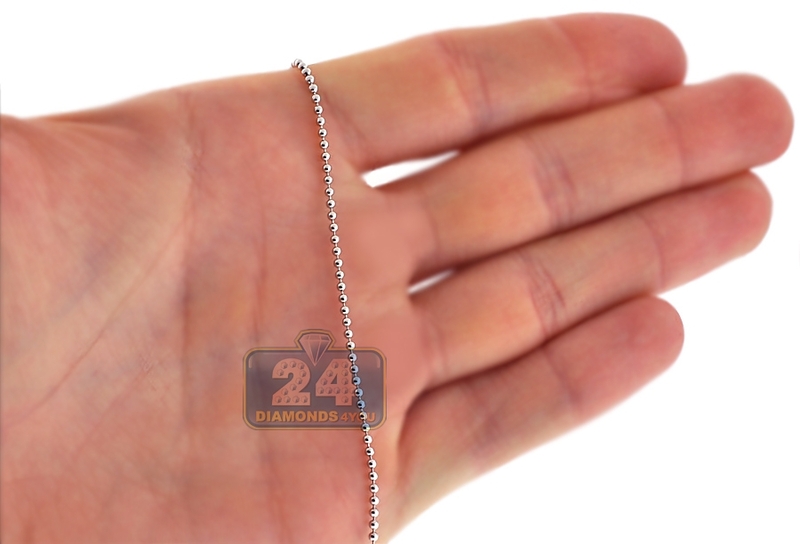 Irreplaceable addition to your jewelry collection!